Little baby ducks at play. Green is full of life in spring. Pop open their lively petals. Of the newly mowed green grass. Enjoying the green scene before them. In the warm sun all day. Collecting dollars, green in their pockets. My green eyes feast upon the day. To generate more interest for my series, I am posting a free Kindle sample of my first book, Scrubs. The second book in the series, Sand and Sutures, is set to be released before the end of April. Dean Koontz, Nicholas Sparks, S.E. Hinton. I’m not tied down to a specific author or genre. If the book blurb intrigues me, I’ll most likely give the book a try. I enjoy books from pretty much any genre and from many different authors. To me it’s all about intriguing characters and a well-told story. I own a tablet and do read Kindle books, but in all honesty, I prefer to hold a real book in my hands. Personal connections. Although I have promoted via various social media platforms, I have sold more books to people face to face than through any other method. Marketing is challenging. It’s difficult to make yourself stand out in a market of millions of books. Haha. Messy. Sticky notes and notebooks everywhere. Sketches of maps, character descriptions, and timelines. Stacks of writing reference material, a thesaurus, and a dictionary. Various pens, a laptop, and pages and pages of notes I’ve jotted down so I don’t forget story ideas as they hit me. Proofs of my novels with post-it notes sticking out of them. It’s a nightmare for my OCD husband, but it works for me. As a child, I always loved writing. I loved creating stories and making up characters, and wrote down song lyrics and lines from poems I liked. In Jr. High, I received several awards for research papers I wrote, and in high school I began a love affair with poetry. I began writing poetry my freshman year and had several poems published in my high school’s literary magazine. I earned a college scholarship for a poem I published in a national publication. I also began playing around with writing fiction in high school. I started off just creating stories in a notebook, most of which I don’t even have anymore. Once I graduated, I continued to write stories in notebooks. That’s where the Scrubs series began. I started it in college, just as a hobby more than anything, and kept the entire story in a notebook, hidden from anyone else’s eyes. Over the years and added to it. It wasn’t until a few years ago that a dear friend of mine read the entire series and convinced me to publish it. The Scrubs series has grown with me. I wrote the four different books during different stages of my life. As I grew, my writing and the characters grew. To this day, I still love to create stories in my head. I write them down and save them now, and wish I would have kept some of the stories I wrote when I was younger. 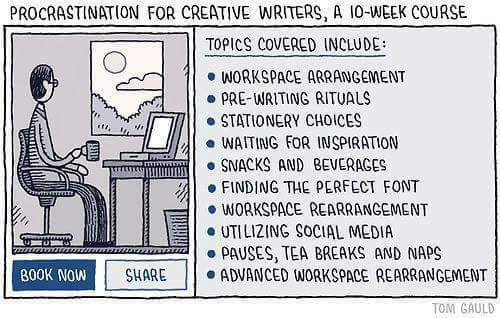 I probably could have used some of those ideas to generate more novels. I wanted my stories to be mine. I didn’t want anyone else to tell me who my characters should be or what story they should tell. 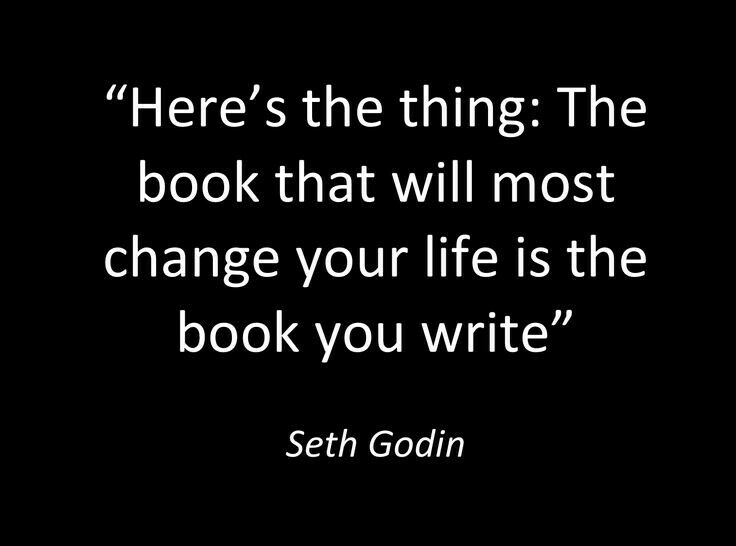 I’ve heard about too many writers who went the traditional publishing route and were forced to change things in their books, even though they didn’t really want to. I didn’t want to have that hassle. I want ownership of my work and I want my characters to tell their story their way. The biggest joy I get from writing is the escape. I work 50+ hours a week in a very high stress job. Writing is my escape from that, my stress relief. I can tell when I go a day without writing. Anxiety kicks in and I get cranky. I grew up in California and the Pacific Northwest. My writing has been influenced by this because I set my books in these locations. My Scrubs series begins in California, the San Francisco/ Berkeley area to be precise, and continues in Seattle, WA and Santa Monica, CA. The last book in the series partially takes place in New York City, although I’ve never been to the Big Apple itself, I have been to upstate New York.. My husband is from New York and both of my kids have been to NYC, so I used them as references when I wrote the scenes in New York. In a fantasy book I’m working on, the imaginary world I created is a reflection of what I know about the Pacific Northwest, with mountains, trees, rivers, forests, and the beautiful green landscape. Everything. I am an introvert, and putting myself and my work out in the public eye not only took a ton of convincing, but is also very difficult for me. It makes me anxious and nervous. People who are introverts will understand that. Having someone read my work and like what I’ve done makes the journey I’ve taken through this whole writing/ publication process worthwhile. Fans offer support and encouragement, and knowing I have that is the best feeling in the world. As soon as the entire Scrubs series is published, I actually have two projects I’m working on. One is a middle grade/ YA fantasy book that I’m 5 chapters into, and the other is an adult crime fiction novel that is from the first person point of view of a Seattle firefighter. Both of these are very different from the Scrubs series, but I’m excited to get back into them. I have adult an action/ adventure book brewing in my head, but won’t tackle that one quite yet. 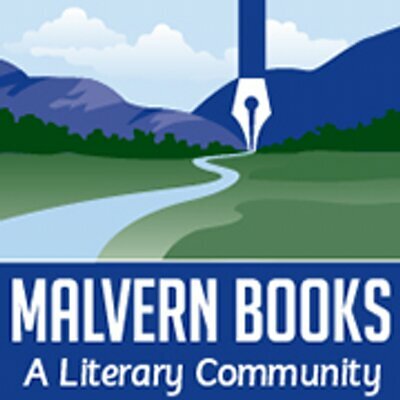 I will be at Malvern Bookstore in Austin this Saturday (4/16) from 2 – 5 p.m. signing books for the Drop Everything and Read Texas Event. If you’re in the area, stop on by. Welcome to the second stop in the Brain to Books Cyber Convention Romance and Erotica Blog Tour. Check out these authors. Her first series about wolf-shifters, “The Sigma Menace,” includes five books and a short story and spawned two spin-off series. Demetrius, book one of the “New Vampire Disorder,” will be available April 12, 2016. Regal Claim, book one of “Pale Moonlight,” stays in the shifter world and will be released on June 2016. You can connect with her through her website, Goodreads, Facebook, or Twitter. L.M. Nelson is certified teacher and CPR/First Aid instructor. She enjoys poetry, music, photography, gardening, reading, and nature walks. Aside from her debut novel, Scrubs, she has written Sand and Sutures (book 2 of the Scrubs series), and several poems, some of which have been selected for literary magazines and published in a poetry collection entitled World Treasury of Great Poems, Vol. II. She co-wrote the article, ‘Gifted and Talented Education at the Close of the Decade of the Brain’, which was published in the educational journal Perspectives: Idaho Association of School Administrators, Vol. XVI, No. 1. L.M. Nelson grew up in California and the Pacific Northwest, but currently resides in South Central Texas with her husband and two children. She is a member of the Texas Association of Authors and the Texas Authors Institute. You can visit her website or connect with her on Facebook, Twitter, Pinterest, or Goodreads. You can connect with her via her website, Goodreads, Facebook, or Twitter. Annjea Morgan Llewor is a mother, sister, daughter, and animal lover in Southern California. Her passions are people, new experiences, and enjoying everything amazing in life. Look for her at the local karaoke club, dance spot, dog park, or wherever the action is. You can connect with her on Goodreads, Twitter, or Facebook. Emma Alisyn writes paranormal romance because teaching high school biology wasn’t like how it is on television. Her lions, tigers, and bears will most interest readers who like their alphas strong, protective and smokin’ hot; their heroines feisty, brainy and bootilicious; and their stories with lots of chemistry, tension and plenty of tender moments. For more information about these authors and their books, follow the next stop in the Brain to Books Romance Blog Tour. April 8th through 10th, I will be a featured author on the Brain to Books Cyber Convention Romance Blog Tour. Stop by and check it out!